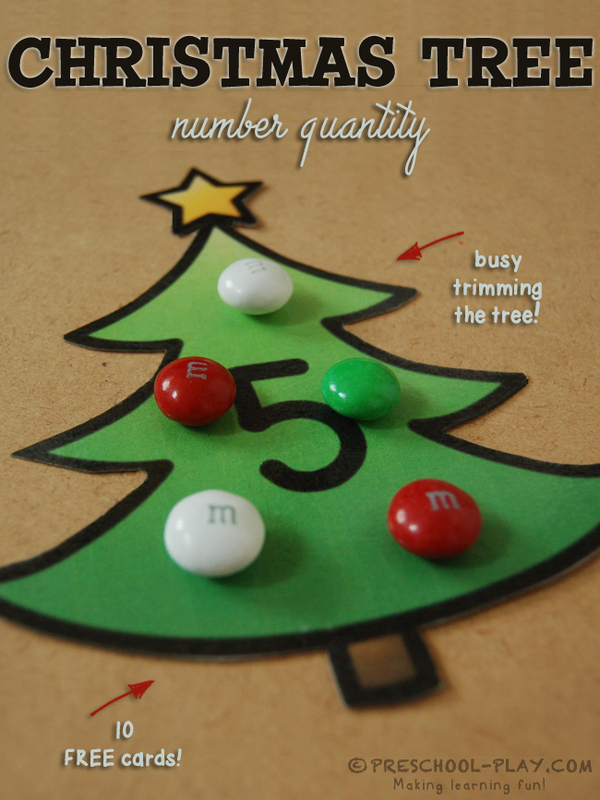 These free printable Christmas trees provide children with a fun way to match numerals with quantity. Have students identify the number on each tree and “decorate” it with the corresponding number of “ornaments”. Encourage children to count every item once, using one number word. 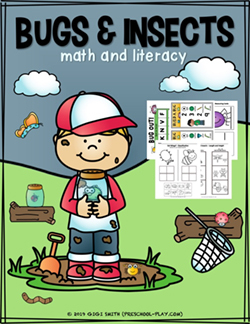 To extend this activity, ask pre-kers to examine and compare the number sets of trees. Ask, “Which set has more? Which set has less?” when showing 2 sets. Remind children that the world less means not as many. You can also use this tree game as an opportunity to practice adding and taking away skills. Use words such as more, plus, all together, total, etc. 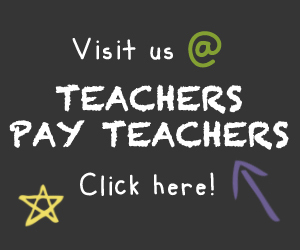 to help students gain an understating of “adding more”. “There is 1 ornament on this Christmas tree, and 2 ornaments on this tree. How many ornaments are on the trees all together?” Set up trees 1, 2 and 3 in a row to model this addition problem. Do the same with subtraction, using words such as less, take away, and how many are left. Download our free numbered Christmas trees. For heavy use, I recommend printing on cardstock and lamination.